Painted back in 1994­­­­ this is no­­­w sold out and rarely available on the secondary market. In the opinion of many, this is the finest Spitfire painting ever produced. Robert Taylor has captured the elegance, beauty, and majesty of this iconic machine, the painting seems alive and begs you to keep looking at it. 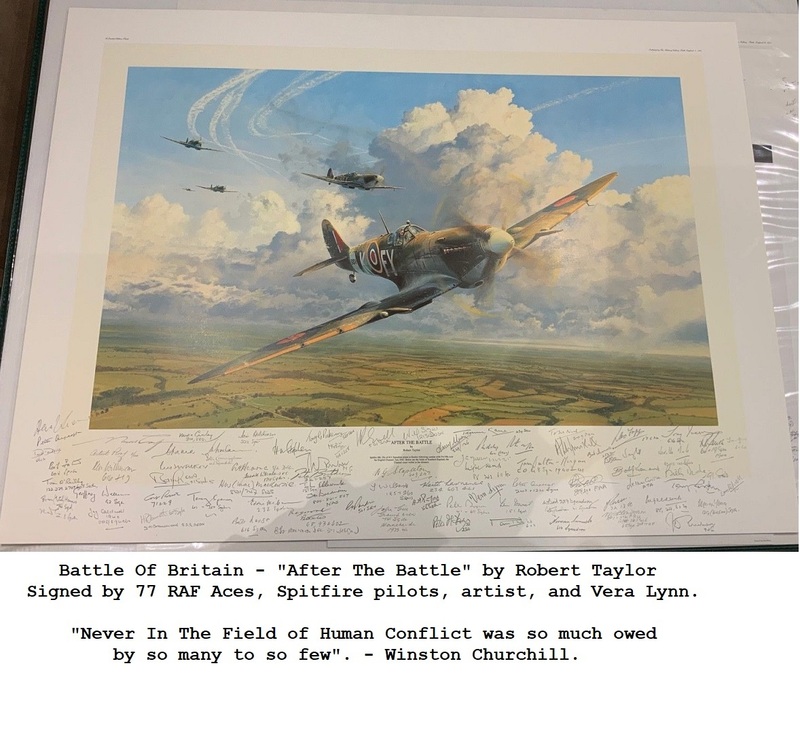 This is a Limited Edition print, Artist Proof No 5/100 originally signed by the artist Robert Taylor and many top Spitfire ace pilots. 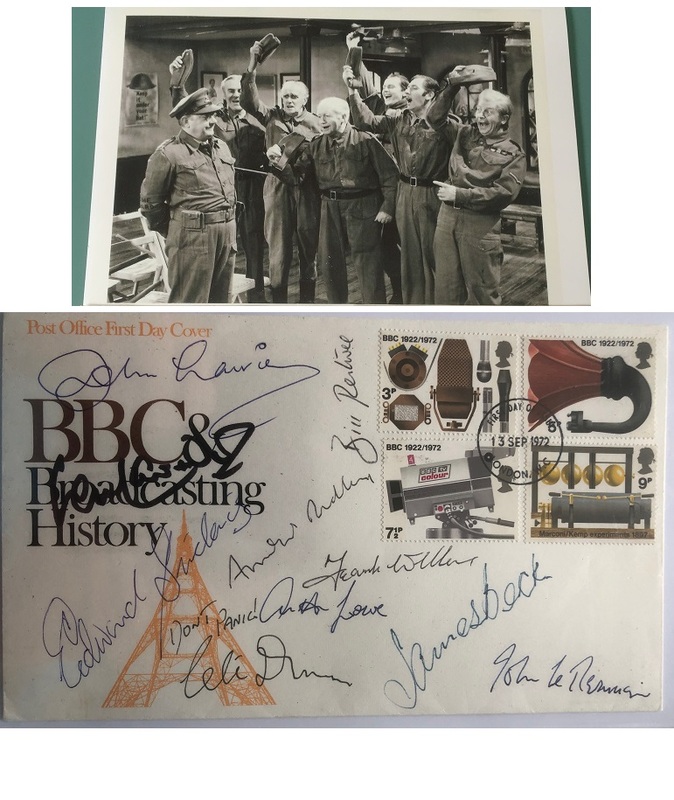 Most are sadly no longer with us, so its an incredible, unique historical item. and just about every battle. as well as other high-profile Spitfire associations, it is estimated that Henshaw flew 10% of all Spitfires. A stunning piece of Spitfire WW2 artwork with one of the finest collections of autographs obtained. Would make a fantastic conversation piece ! Comes with Official Artist COA. Please enquire if interested in other rare signed RAF World War II signed artist prints.